Ted Leonhardt empowers creatives to ask for and get the wages they deserve. Through decades as a creative himself — including building his brand agency The Leonhardt Group, and working as Global Creative Director for FITCH Worldwide — Ted developed a negotiation style that leverages creatives’ emotions and insights. His specialized approach to negotiation for creatives has been featured in Fast Company, Communication Arts, HOW Design, and other publications. He is the author of Nail It: Stories for Designers on Negotiating with Confidence and speaks nationally to freelancers, firms, and all creatives. Ted is a graduate of the Burnley School of Professional Art. He lives in Seattle with his Old English sheepdogs Pocky & Puff. Connect with Ted on Twitter @tedleonhardt. 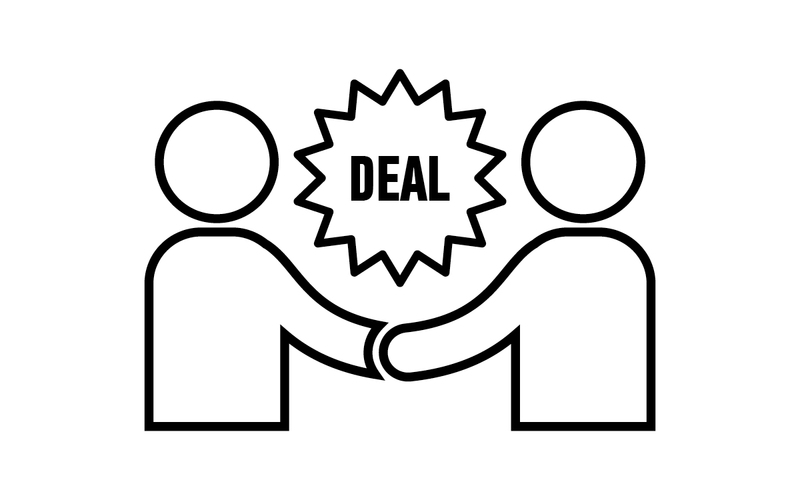 Are there "right" questions to ask when negotiating? Join @freelancersu & @tedleonhardt for a @GA #GALive to find out!